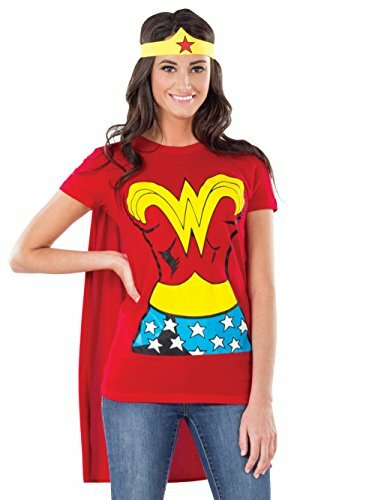 This fun shirt comes with its own detachable cape and a yellow headband accessory. 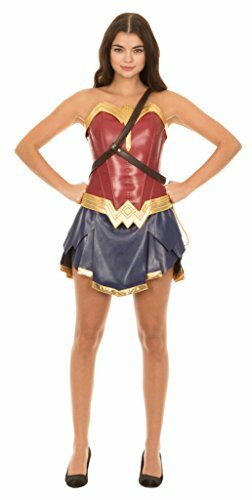 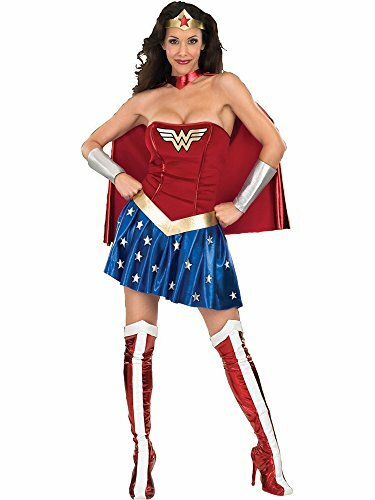 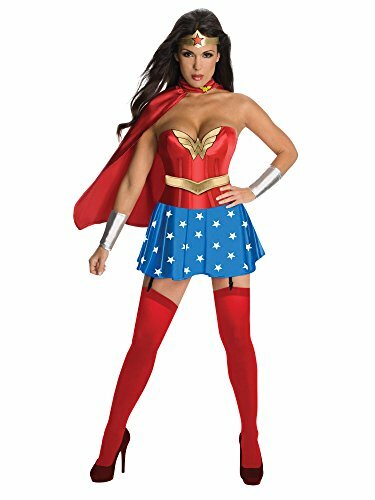 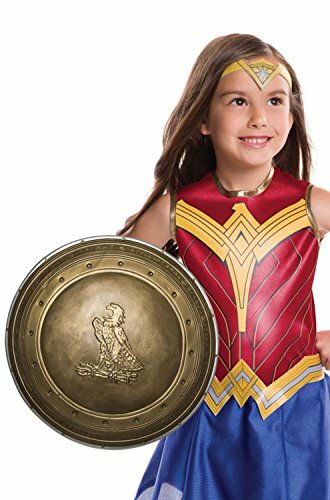 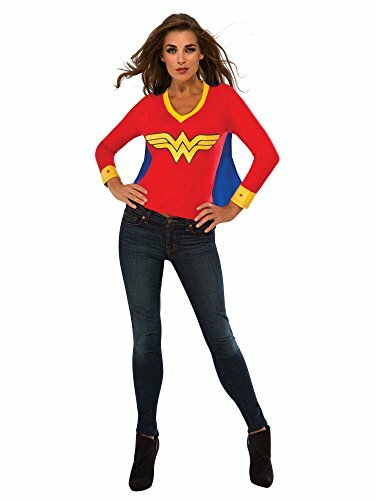 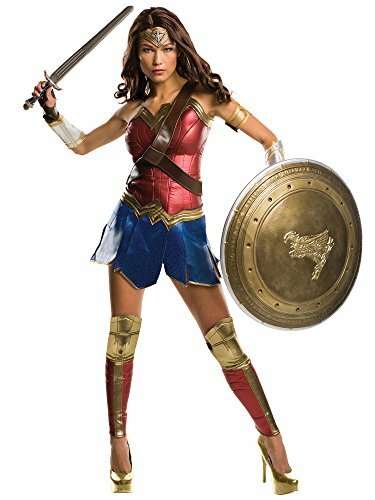 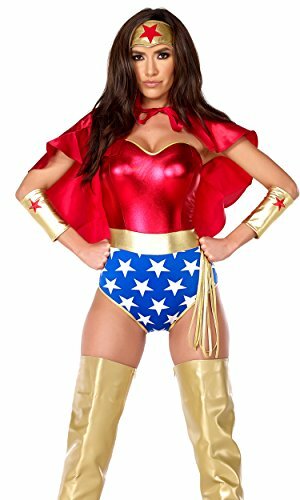 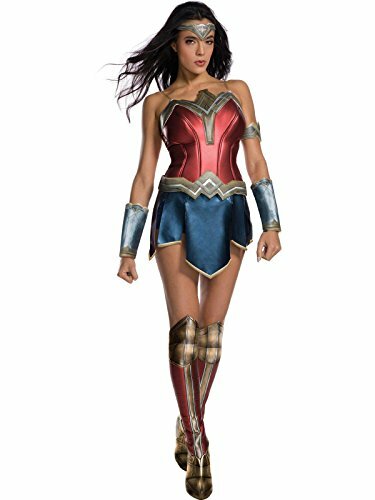 Wear this with blue leggings (with white stars for full authenticity) or simply pair with your favorite jeans for a comfortable Halloween costume. 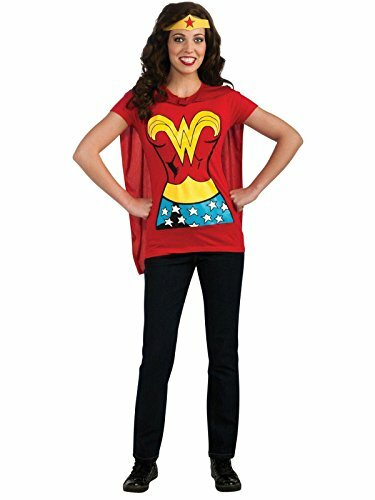 View in Novelty T-Shirts Make Easy Halloween Costumes!